When compared to public transport systems in cities of other states, one must admit that the prices of Bengaluru Metropolitan Transport Corporation are very high. Dr Govind Gopakumar, an associate professor at Concordia University, in his documentary ‘Social Life of A Bus’ has tried to narrate the story of transport system in Bengaluru from a different perspective. He is also keen on getting the researchers to engage more closely with social stakeholders. The film, which is available on YouTube, has so far received a good response from people. 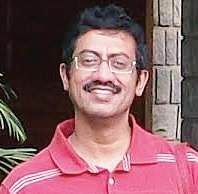 The filmmaker says, “Buses are the single-most important mode of transport in Bengaluru but unfortunately in popular and official imagination urban mobility is largely defined through capital intensive projects such as metro or through private automobile-centric developments such as the recent steel flyover. As a result BMTC buses (except the airconditioned ones) rarely figure when we think about the city. Govind, through the movie, wants to catch the attention of political leaders, policy makers and the general public. 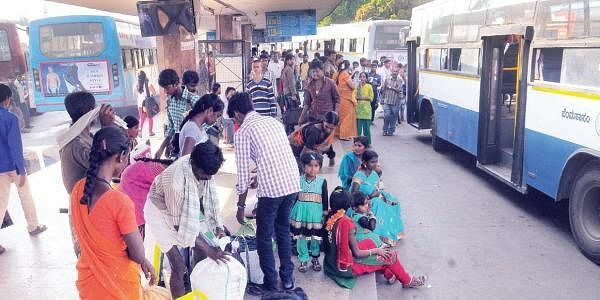 “Too many of them are enamoured by the glamour of metro and elevated roads to realize the value of the bus system they already have. A vastly more inclusive bus system that is budgetarily supported by the government (at a fraction of the cost of the metro) would eliminate the need for metros and elevated corridors. Also, it is high time we get a bus system that reflects values other than the dominant utilitarian ones. We require a bus system that reflects and appreciates our diversities - urban poor, women traveling at any time of the day or night, mini buses in smaller roads and neighbourhoods etc. However, as a result of the shooting for this film I now have a much greater appreciation for the hard work and dedication of bus drivers and conductors who keep BMTC buses running,” he adds. Watch a film Social Life of a Bus’ on You Tube.